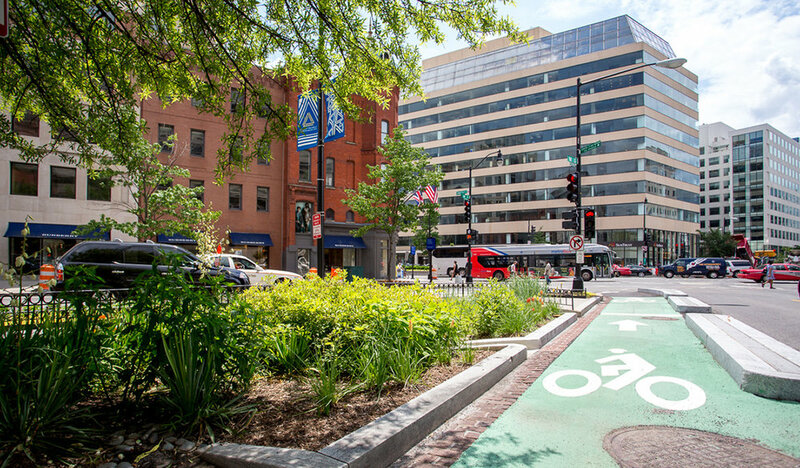 Designgreen partnered with the Golden Triangle Business Improvement District to develop a mobile application inviting the public to discover accessible street level green infrastructure installed in Washington, DC's Golden Triangle neighborhood. Use this app to navigate between green infrastructure installations in a half mile walking radius. Learn about unique environmental performance features at each location. 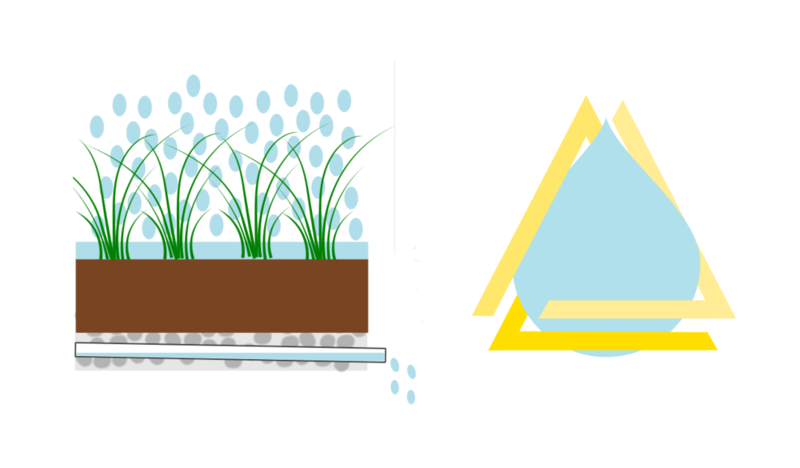 Find out more about the urban rain challenge and green infrastructure’s role. Funding for DC EcoTour was provided through the District of Columbia Department of Energy and Environment.